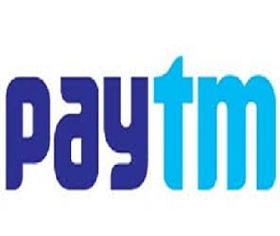 Paytm :- Get Cashback on Movie tickets booking at Paytm. Paytm is back again with new amazing offer. Where users will get 100% upto Rs.200 cashback on Movie tickets booking at Paytm. Offer is valid for new users and for users who never book movie tickets at Paytm before. Valid on minimum booking of 2 tickets.